We envision two primary bike and pedestrian corridors through the Ukiah Valley. The first corridor is along Orr Creek from the Russian River to Low Gap Park providing an east-west arterial and Greenway. The other is the north-south arterial that we refer to as the Historic Railroad Parkway (commonly known as the Ukiah Rail Trail). 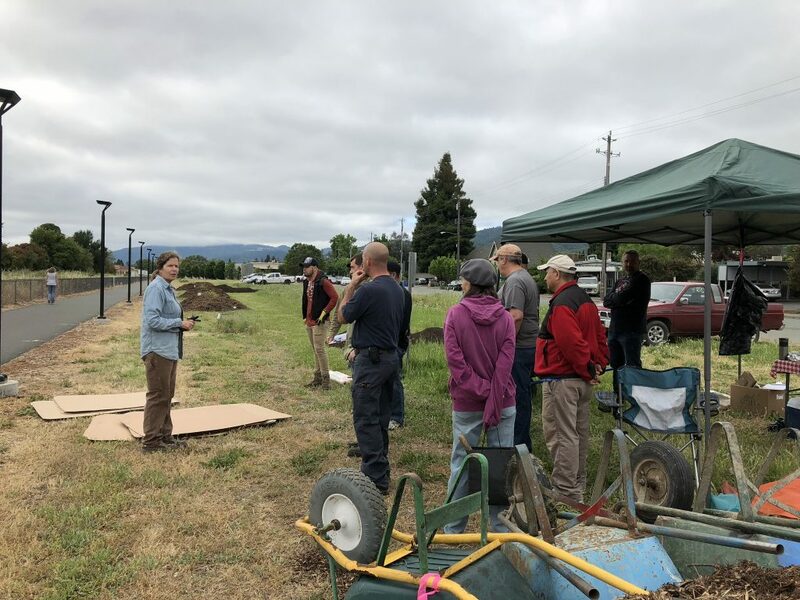 In collaboration with the City of Ukiah, North Coast Opportunities, and Walk & Bike Mendocino we’re working on rail with trail projects to make Historic Railroad Parkway a reality. Our combined team was successful in obtaining a California Natural Resources Agency Urban Greening grant to develop phase III of the rail with trail. We expect to have the trail open in the late Spring/early Summer of 2020. At that point the trail will extend from Hastings Blvd near Costco to the northern city limit at Brush Street. Phase Two: Gobbi to Hastings – Funded and in process. Phase Three: Ford Street to Brush – Funded and in process. Phase Four: Hastings to Norgard – In planning, funding search in process. Brush St to Lake Mendocino Blvd – We’re working on it! We’re also working with Senator McGuire’s office and partners up and down the coast on the development of the Great Redwood Trail.